The Washer Dryer is perfect if you are wanting to make cleaning easier. No longer do you have to worry about taking the washing out of the washer and then into the dryer as this does everything. 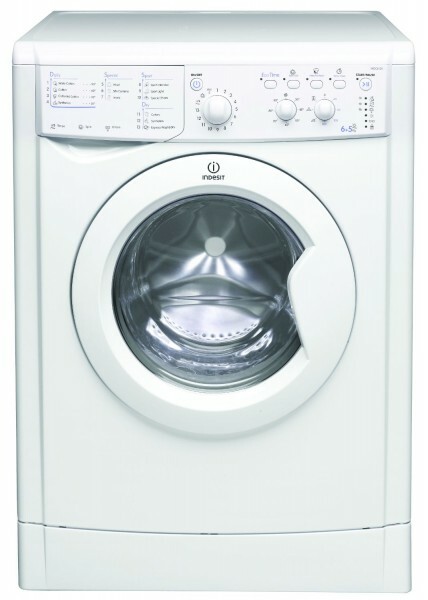 There are many features build in such as the Express Wash & Dry, Handwash, Sports Wash. Sensor Dry Technology - Specially designed moisture sensors carefully monitor when the load is dried to one of three selected levels – Cupboard dry, Hanger dry or Iron dry – so your clothes are protected from over drying and you’re not wasting energy.